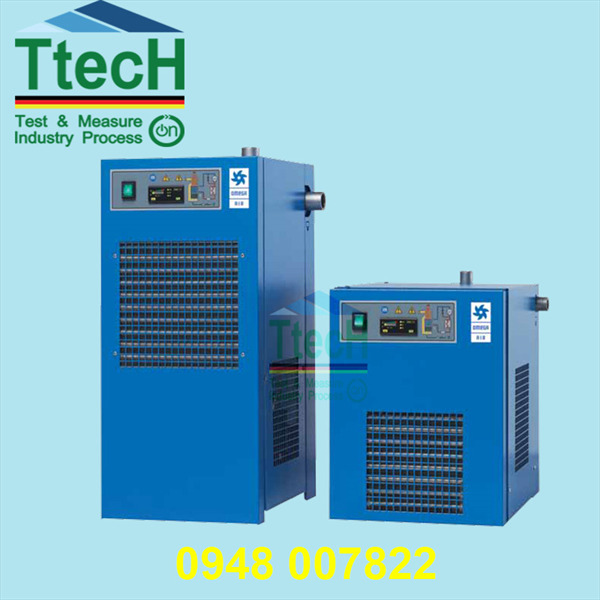 COM-DRY dryers have been designed for continuous separation of water vapour from compressed air thus reducing dew point. Drying consist of two steps. Refrigerant dryer first eliminates large majority of water and reduces dew point down to PDP +3 °C. Further reduction of dew point ( down to PDP -70 °C ) is carried out by adsorption dryer. Operation of dryer is more simple compared to conventional heat regenerated adsorption dryer while average compressed air loses present only up to 4,6 %. X-DRY 300-1050 modular adsorption dryers are designed for continuous separation of water vapour from compressed air thus reducing dew point. Operation of dryer requires two columns operated alternately. Adsorption takes place under pressure in first column while second column regenerates with a portion of already dried compressed air at ambient pressure. A dryer consists of two columns, filled with desiccant beads, controller with LCD dicplay, valves, manometers, support construction and suitable filter housings with the required filter element. Proven robust design enables efficient and reliable operation, fast installation and simple maintenance. 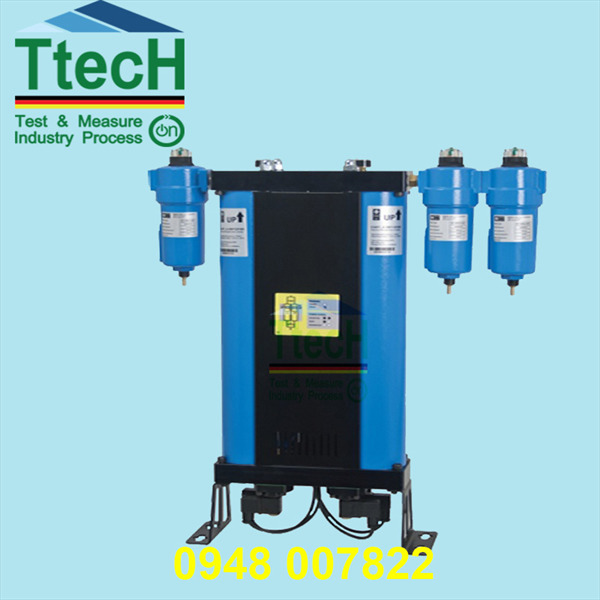 B-DRY adsorption dryers are designed for continuous separation of water vapour from the compressed air thus reducing the pressure dew point. B-DRY series dryer consists of two columns, filled with desiccant beds, controller with LCD display, valves, manometers, support construction and suitable filter housings with the required filter element. 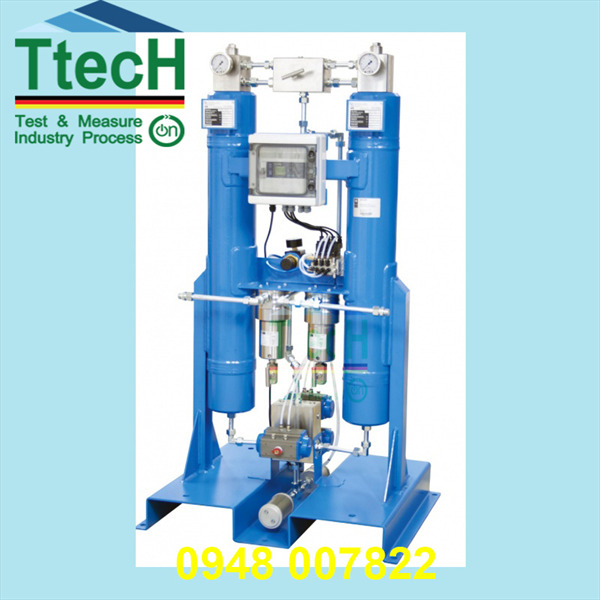 TAC activated carbon towers have been developed for separating oil vapours fromcompressed air (dry type separation). TAC series is made from high quality carbonsteel. Flow distributors ensure uniform distribution of air flow through activatedcarbon bed. Oil vapours as well as some other hydrocarbons are separated due to adsorption process. 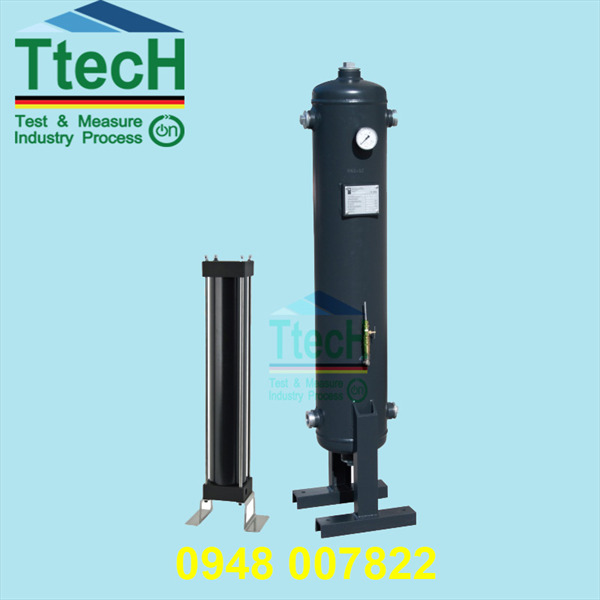 Super fine coalescing filter is required upstream TAC and 1 μm dust filter is recommended downstream to intercept activated carbon dust. High pressure version is available on request. 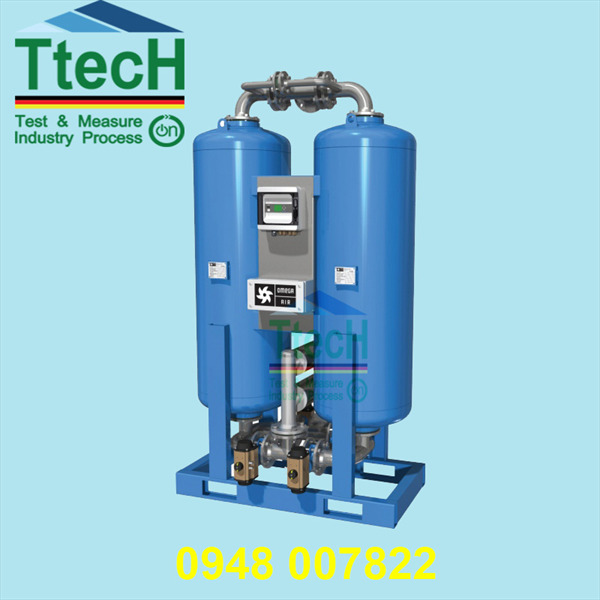 HP-DRY adsorption dryers have been designed for continuous separation of water vapourfrom compressed air thus reducing dew point. Operation of the dryer requires two columns operated alternately. Adsorption takes place under pressure in the first column while the second column regenerates with a portion of already dried compressed air at ambient pressure. 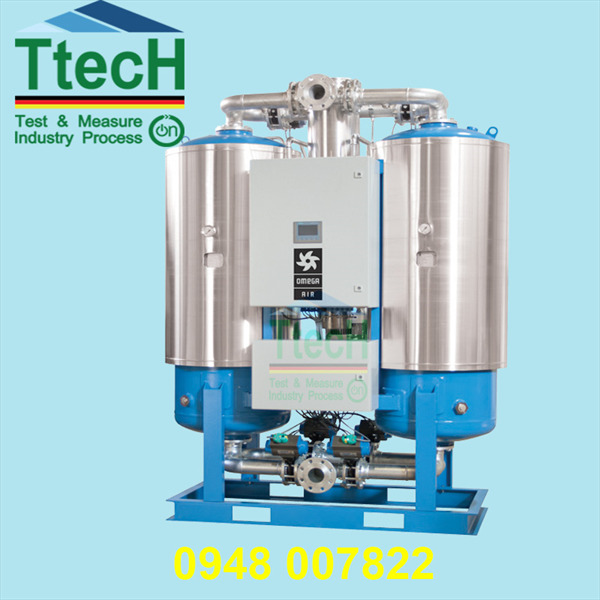 Dryers consists from control valves, controller with LED display and two columns filled with desiccant. Springs in the columns make surethat the desiccant beads will not move during operation. Proven robust design enables efficient and reliable operation, fast installation and simple maintenance. F-DRY adsorption dryers are designed for continuous separation of water vapour fromthe compressed air thus reducing the pressure dew point. F-DRY series dryer consists of two columns, filled with desiccant beds, controller with LCD display, valves, manometers, support construction and suitable filter housings with the required filter element. 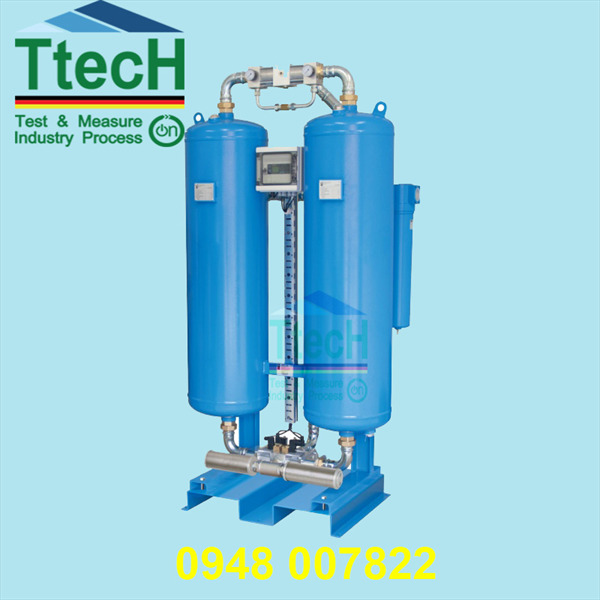 A-DRY desiccant adsorption dryer has been designed to separate water moisture fromcompressed air thus reducing the dew point in the system. A-DRY is a range of products ofering our customers a wide array of dried air solutions with volumetric flow rates ranging from 6 Nm³/h to 200 Nm³/h. An innovative new design of A-DRY adsorption driers, developed with consideration of our customers, enables fast and reliable installation, use and servicing. Installation is simple with our ready to use controller while minimising the number of parts and motions required for assembly and disassembly makes servicing fast and reliable. 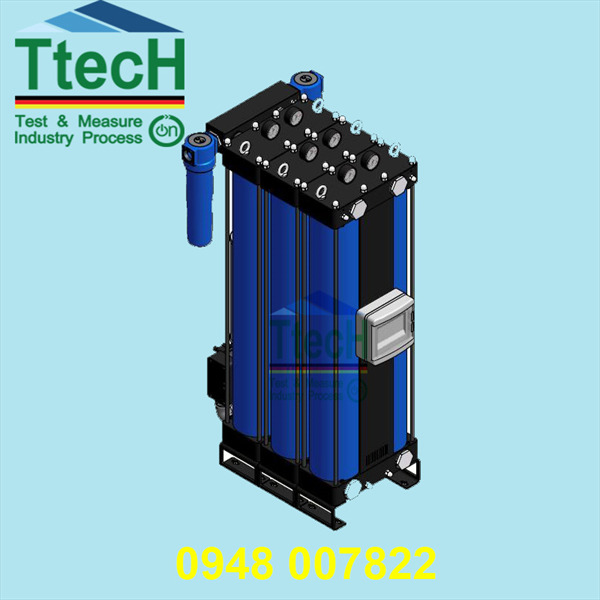 OMH is synonymous of quality/performance at high temperature. 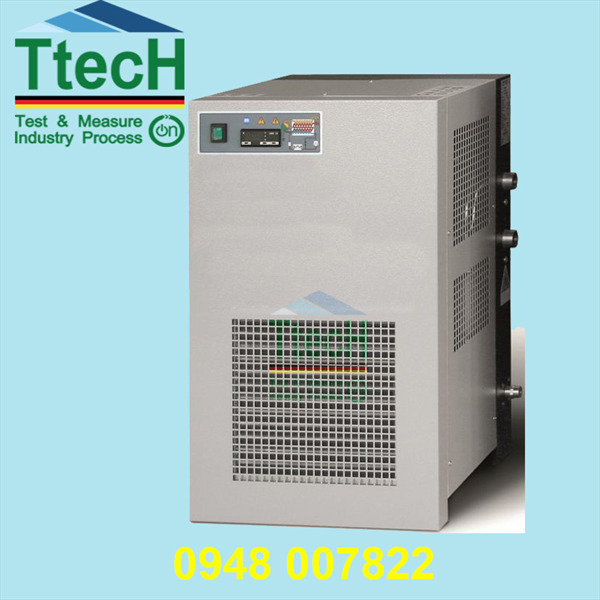 It incorporates a dryer and aftercooler in a single unit; its strong point is that it includes all the latest technologies in a compact design without sacrifing perfomance in extreme operatingconditions. The OMH series was designed in the utmost respect for the environment thanks to the use of ecological refrigerant fluids and the choice of recyclable manufacturing materials. 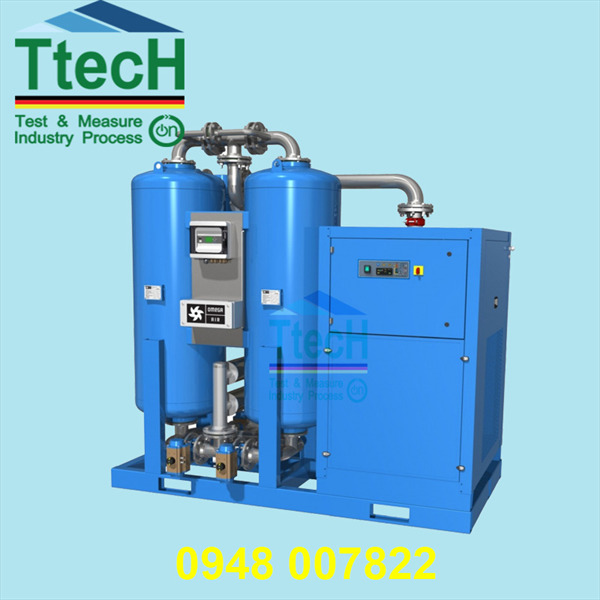 Compressed air treated with OMH dryer series guarantees high quality standards, conforming to ISO 8573.1, in fact they respect Class 6 for residual humidity and Class 3 for maximum concentration of solid contaminants.